Solitaire on Windows has been the source of endless workplace and school distraction, but that isn’t really enough. What about the kitchen? The subway? The bathroom? 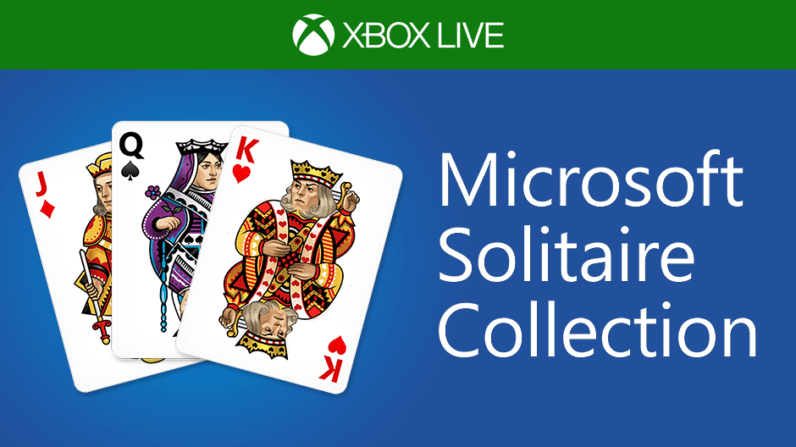 Fret no more, friends, as Microsoft has brought its particular brand of Solitaire to Android and iOS. Of course, it’s not really much different from just downloading any regular old Solitaire app on your phone. But if you have an Xbox Live account, at least it will sync up games with your PC, should you have to leave the office in a hurry but you’re really, really serious about completing that perfect game you were playing. You can download it from the App Store and Google Play now.